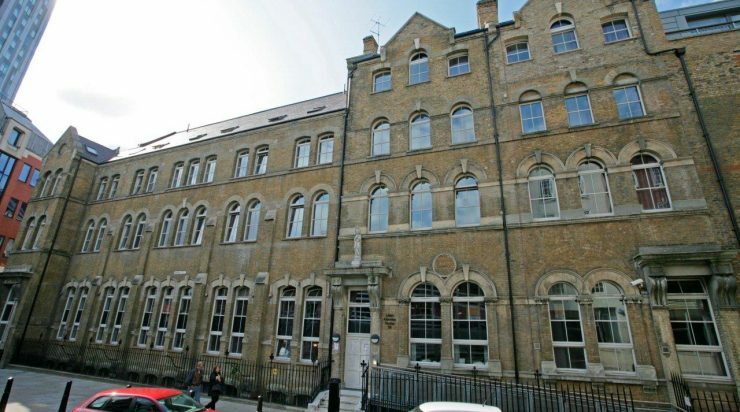 Generation’s activities in the student accommodation market can be traced back to Crispin Street in Spitalfields where in 1868 Providence Row had built a night refuge for the homeless and a convent for the Sisters of Mercy who ran the refuge until its closure in 1999. Prior to forming Generation Estates, Gareth Davies had been involved with this site where planning consent had been obtained for a Loft style office scheme in July 2001. In response to difficult City office market conditions in 2002 as a result to the “dot-com” bubble and a significant stock market downturn, alternative viable uses were sought for the site. After meeting the London School of Economics who had a requirement for student accommodation, a revised scheme was prepared during 2003 which made use of the original Victorian building fronting Crispin Street whilst a new block was created along Gun Street. The 360 bed scheme is built around a tranquil private garden which contains outside recreational space and an amenity building for the residents who are are well placed to enjoy the vibrant Spitalfields and Shoreditch neighbourhoods. Off the back of agreed heads of terms with LSE for a nominations agreement, the site was sold for profit to Sanctuary Housing Association who completed the development in 2006. As a result Gareth’s involvement in this project he was introduced by to both Philip Hillman, then of King Sturge and Bill Soper of TP Bennett Architects both of whom have had a significant involvement with Generation’s subsequent student sector projects and activities. Operating under nominations agreement for London School of Economics & Political Science.